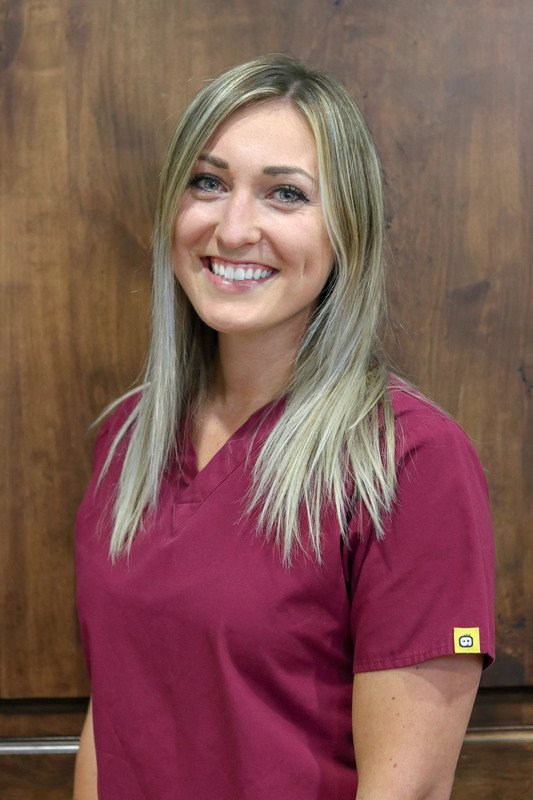 McKenzie is our phenominal board certified physician assistant. 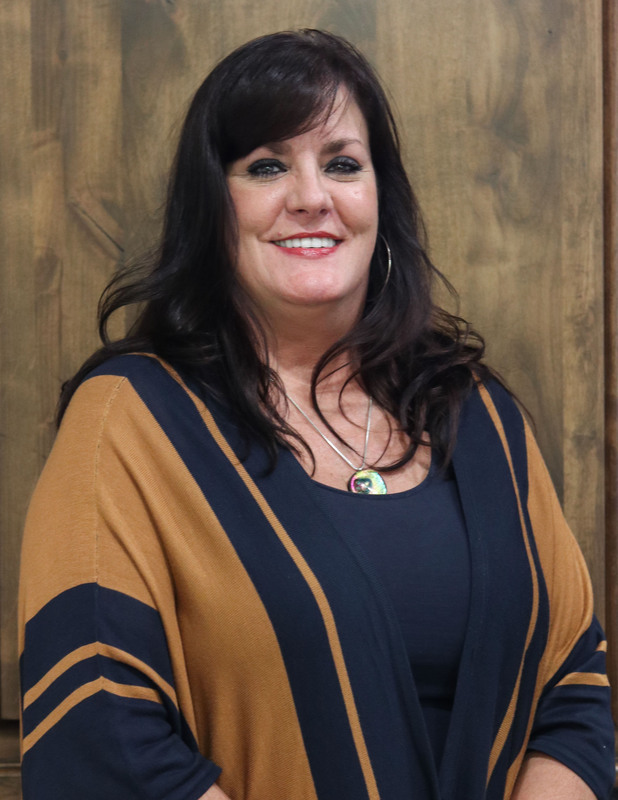 She grew up in the Idaho Falls area and is eager to serve the Southeast Idaho area. She is a perfect fit for the vibe of our office and our patients that we serve. Anyone should feel comfortable knowing she is looking out for their healthcare needs. Brighton is our awesome Medical Assistant!! 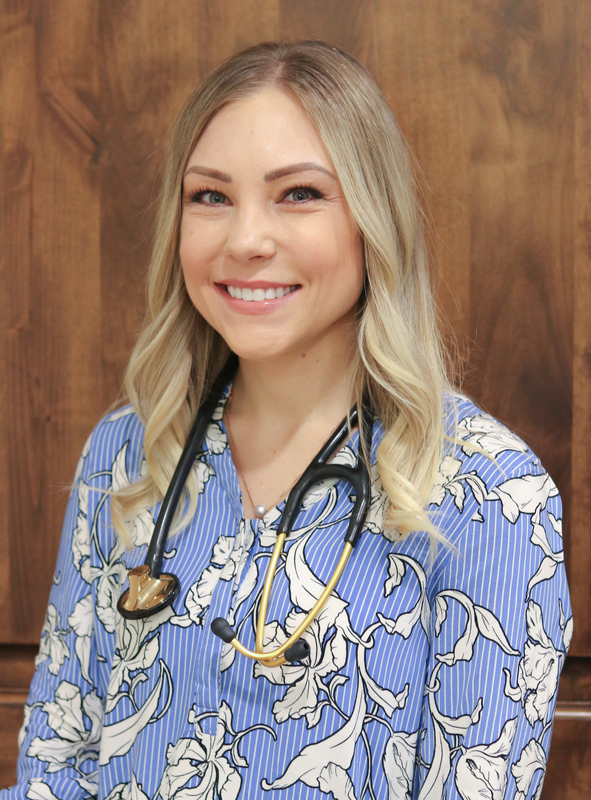 She will prepare your visit with Dr Rindfleisch by obtaining vital signs, ask quick history, run tests ordered by doctor, take blood, and likely call to notify results of tests after reviewed and interpreted by the doctor. Have no fear when Brighton takes care of you here! Katie is our determined insurance and prior authorization specialist with a nursing background. She is patients' best advocate for getting prior authorizations from insurances for procedures, imaging, and the most efficacious medications. Many times her work may not be noticed by patients,nonetheless, she is an essential piece of our team to ensure our patients receive the most up to date and evidence based medicine and care. She is the silent assassin against insurances for our patients! Berniece Chronic Care Coordinator for patients enrolled in our chronic care management program. She coordinates care plans and discusses concerns with patients, families, care facilities, referrals, and home health agencies to optimize healthcare and prevent hospitalizations by relaying concerns directly to the physician without delay. Through her and this program Dr Rindfleisch is able to keep better track of our patients. She is another set of eyes and ears for the betterment our patients! Molly is our spectacular front desk gal! She will try to get you in to see Dr Rindfleisch at your earliest convenience. She helps to relay messages to the right spot and makes sure your insurance and information is correct in our electronic medical records. She is very pleasant to talk to and has a passionate concern for our patients' needs. She leaves our patients with a sense of good 'ole' Idaho hospitality!